Thank you to all who listened to the broadcast. The next broadcast will be Wed Dec. 3rd at 3:00. 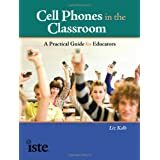 The topic (as per PeggyG's great suggestion) will be: What can we do with one cell phone per classroom? Liz Kolb:Welcome! We will begin shortly. 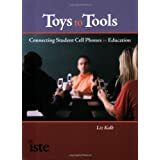 Liz Kolb:Our topic today is taking advantage of text messaging on student cell phones for classroom learning. Peggy_G:unlimited text messaging is a wonderful thing! essential for teens! Peggy_G:what incredible examples of texting to meet real-life needs! Peggy_G:such a good point about using textmessaging with hearing impaired students! Inclusion at it's best! 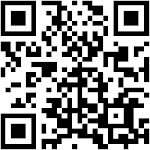 Peggy_G:mobile text messaging campaigns for businesses-great idea! Peggy_G:Wonderful show (again!) Where should we share ideas for future shows? 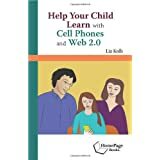 Liz Kolb:Thanks everyone for joining...any suggestions for future topics? 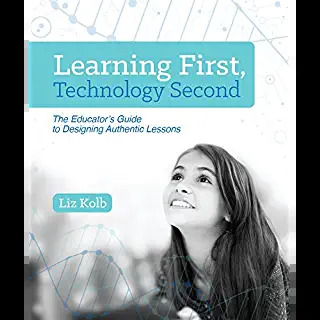 Liz Kolb:Good suggestions...that will be my topic after Thanksgiving. I get that question a lot.